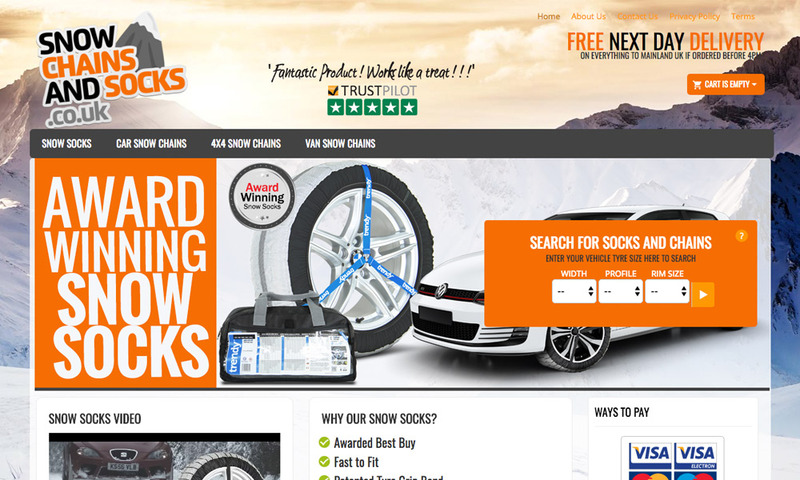 Snow socks and Snow Chains are the perfect solution when it comes to driving safely in snowy and icy conditions. These anti-skid, snow and ice wheel socks are made from a special technical fabric that is light and extremely durable. By easily fitting the snow socks to the wheels of your car, you will ensure that you and your family are safe when driving in ice or snow.